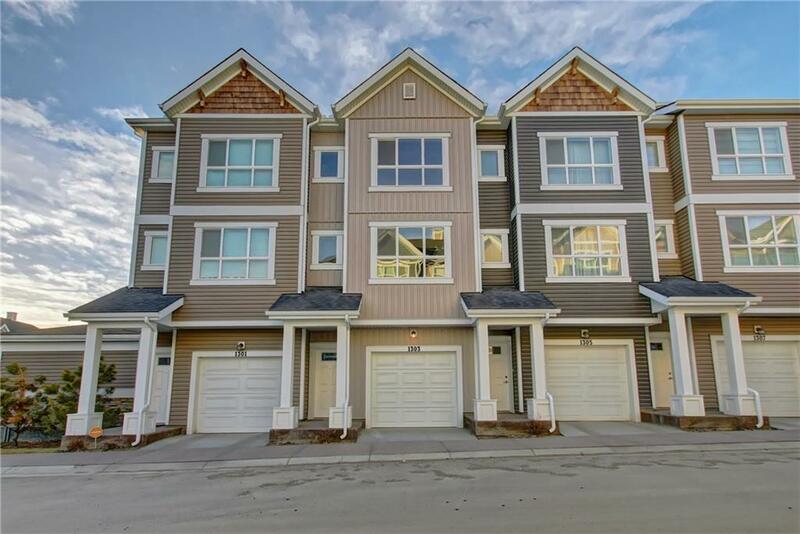 DESCRIPTION Cardel Lifestyles Calgary's #1 multi family builder is pleased to offer the Vista, an upgraded double master suite with dual ensuites, located in award winning Nolan Park. Features such as double tandem garage, quartz counter-tops, stainless steel appliance package, & luxury vinyl plank flooring. This area of the NW quadrant is developing very quickly and now offers an array of amenities. Everything from big box stores, & restaurants to farmer's markets. It is easy to see how this has become one the most desired destinations in the new condo market. Logel Homes pricing is all inclusive, meaning on owner occupied units, the GST(rebate to builder), legal fees, even the first year of Telus TV are included in the purchase price. In addition Cardel Lifestyles award winning customer care program is industry leading and is consistently ranked at the top of class with multiple awards for their customer service. All of this and at an unprecedented price, Call for your private viewing today!